FAQ (Frequently Asked Questions) Upgrading QuickBooks. 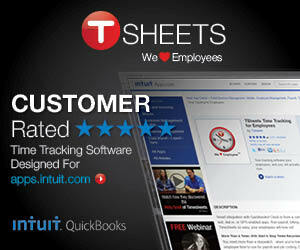 This time of year there’s always a lot of hype and pressure to upgrade to the newest version of QuickBooks. Inuit put “upgrade” ads in your current version of the software, they send you emails with “special offers”, perhaps your QuickBooks professional advisor or your CPA is making the recommendation that you upgrade.